Swedish car manufacturer Volvo has revealed two new concepts which preview the brand’s future small cars. Set to be successors of the existing V40, the production versions of these ‘40-series’ concepts will use Volvo’s new Compact Modular Architecture (CMA). Developed specifically for small cars, the new platform allows various methods of ‘electrification’, such as an all-electric or hybrid powertrain. 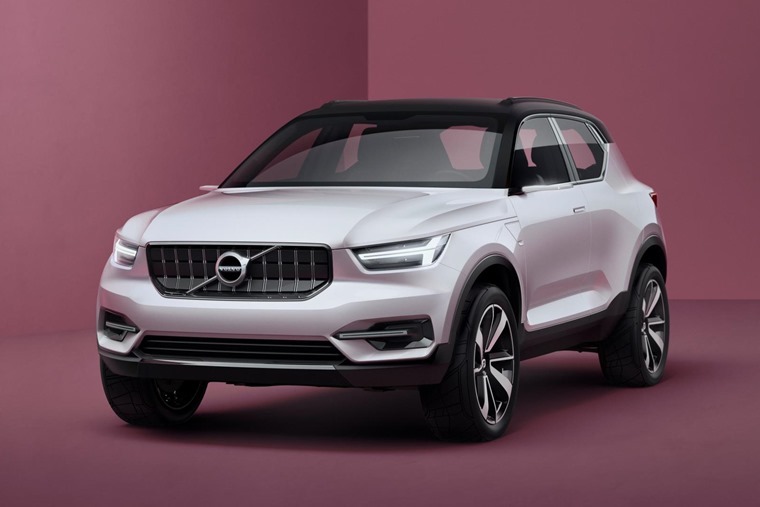 The two concepts on display – the 40.1 (above) and the 40.2 (below) – are SUV-inspired models using a design language developed from the XC90, the forthcoming S90 and V90, and the facelifted V40. 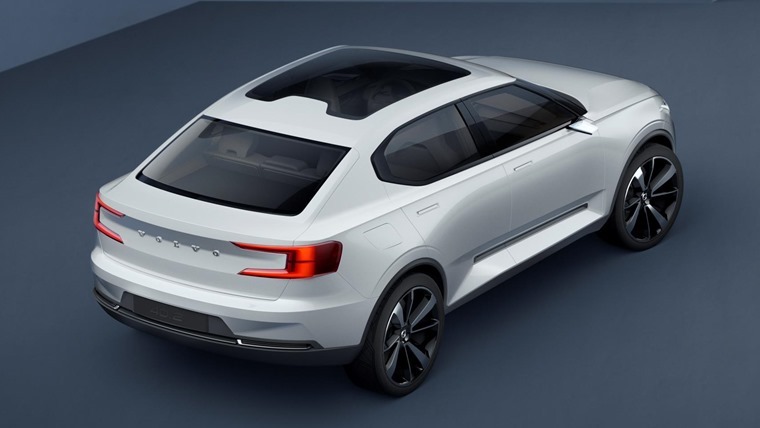 The CMA-based vehicles will form a vital part of Volvo’s plan to reposition the brand as a true competitor to the likes of Audi and BMW, as well as helping the company to achieve its aim of selling one million ‘electrified’ cars by 2025. Expected to go into production in 2017, the new CMA cars will be fully connected and will carry Volvo’s “most advanced package of safety features”. “CMA has helped us to capture something special, something youthful in our new concept cars. This is the flavour of small Volvos to come,” added Volvo’s senior vice president of design, Thomas Ingenlath.